October 3, 2017 (Tony Cartalucci - LD) - Nothing is more deplorable than hijacking human tragedy to push an unrelated political agenda. A mass murderer taking the lives of some 60 people in Las Vegas this week has nothing to do with the majority of lawful firearms owners in the United States who aren't and have no intention of ever killing another human being. Upon examining the following 6 facts, we will see that access to firearms has no significant relationship to violence - and that violence is driven by another entire set of factors that must be addressed if we honestly want a more peaceful and prosperous world. 1. According to the FBI, more people die of barehanded assaults in the US per year than all rifle violence ("assault rifles" included) combined. 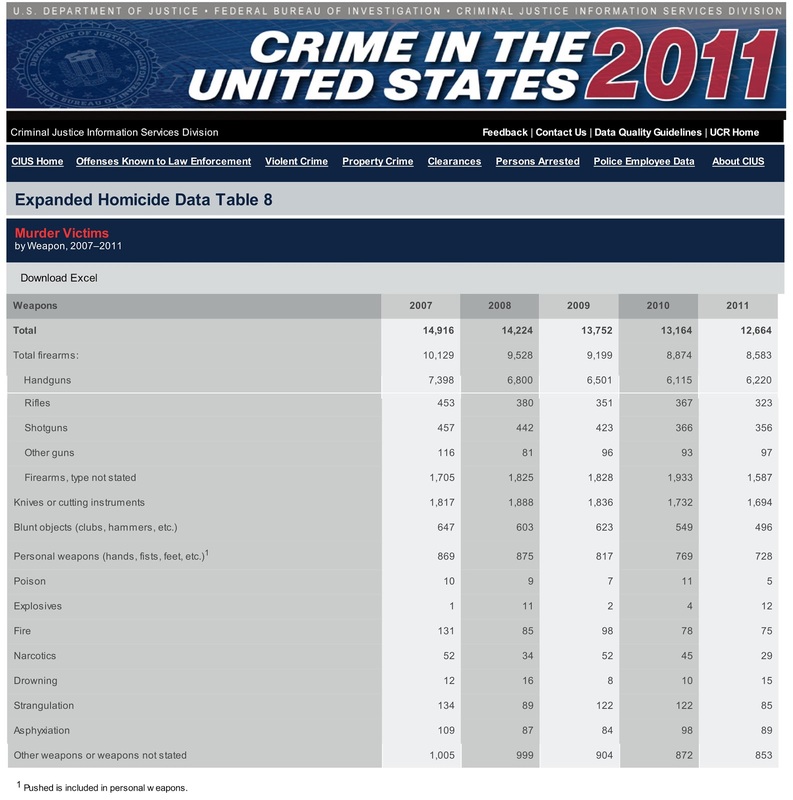 In fact, homicide via personal weapons like hands and feet is more than double homicides carried out with rifles. Most gun homicides are carried out by handguns in some of America's most destitute communities where national and local governments have failed to keep up with infrastructure, providing education, or economic opportunities - cities like Detroit who have had their industry shipped overseas and their infrastructure left to - in some cases literally - rot. 4. El Salvador's gun homicides are at around 26.49 per 100,000 people while the US comes in with 3.60 gun homicides per 100,000 people. Honduras comes in first place with 66.64 gun homicides per 100,000 people. Graphics: More guns does not mean more gun-related violence. The US is by far the most heavily armed nation on Earth per capita but comes nowhere close to the most violent. Nations topping the list of gun homicides together with total homicides reveal little relationship between the number of guns per capita and actual violence. In fact, despite the immense amount of firearms in the United States, the United States has a relatively low homicide and gun-related homicide rate. This is why gun ban advocates often attempt to cite "gun related deaths" which includes accidents and suicide instead of citing gun-related homicides - even when advocating gun bans after high profile mass shootings and murders. 5. 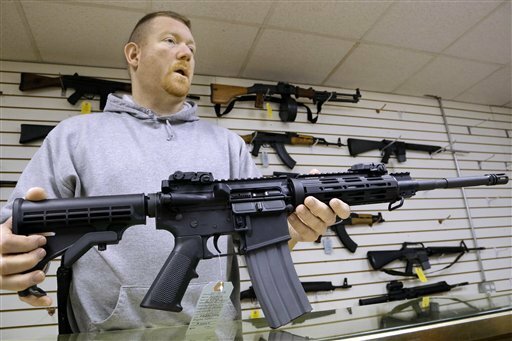 Gun ban advocates often claim the United States cannot be compared with "failed states" and instead should be compared with "advanced states" like Denmark, Sweden, etc. This is called "cherry picking" and is a logical fallacy, not rational or honest debate. 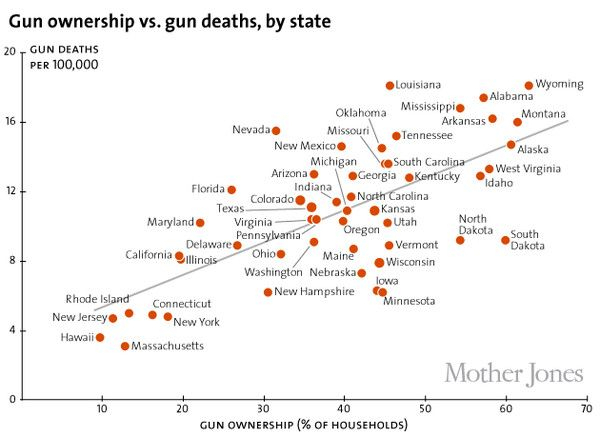 Graphic: Even between different US states, those with more guns per capita do not necessarily have more gun related "deaths." Note that the term "deaths' is used to bolster numbers in favor of gun control advocates and includes accidents and suicides in addition to homicides, meaning the graph above if depicting only homicides would further illustrate access to guns does not increase gun violence. Neither El Salvador nor Honduras are "failed states" according to the Fragile States Index. 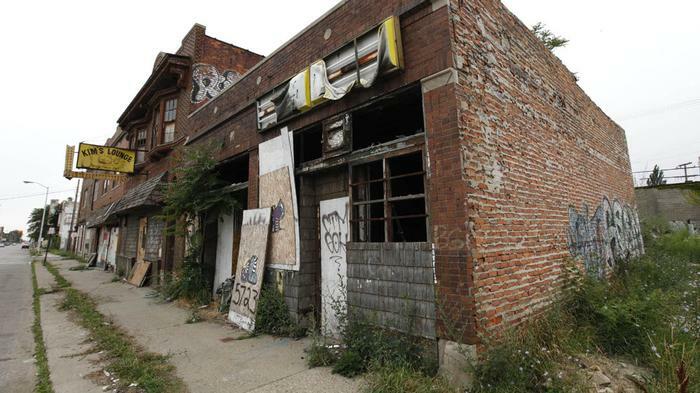 And neither Denmark nor Sweden have a "Detroit" like the US does. During a debate, all data must be considered, not conveniently and conditionally picked through so the numbers add up in one's favor. 6. Despite the UK and Japan both being "gun free" - according the the United Nations (summarized on Wikipedia here) - the UK has a higher total number of murders (594) than Japan (395) despite having half of Japan's population (UK: 65.64 million, Japan: 127 million). For those tempted to claim that the UK isn't actually gun free, realize that - according to USA Today - only about 50-60 murders a year in the UK are attributed to firearms, and if negated, still leaves the UK with higher total murders, and a still much higher murder rate than Japan. All 6 facts tell us that violence is driven by socioeconomic factors, not access to firearms. If firearms drove violence, the United States would be by far the most violent nation on Earth, followed by Serbia - they are not. The UK and Japan would have roughly the same rate of homicides - they do not. If you truly care about a more peaceful world, address the root causes of violence - which is clearly, obviously not access to weapons. Those who intentionally stir hysteria and prey on the emotions of well-meaning people to push issues like gun control have ulterior motives - and coincidentally allow all of the actual factors that drive violence - socioeconomic disparity and destitution - to continue or even expand.